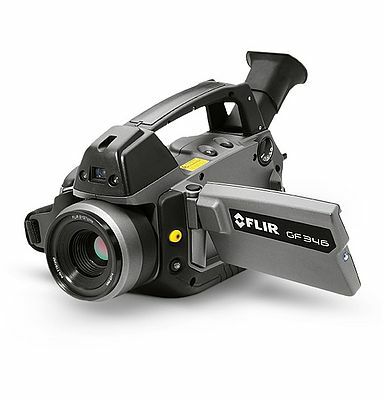 The FLIR GF346 is an optical gas imaging camera designed to detect carbon monoxide and a number of other gases. It is unbeatable for detecting even the smallest leaks. The FLIR GF346 can scan large areas rapidly and pinpoint leaks in real time. 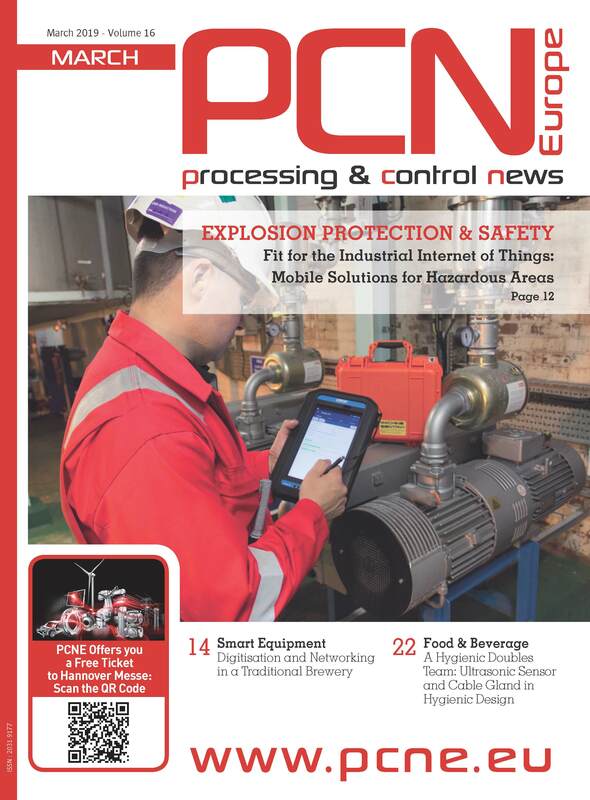 It is ideal for monitoring plants where it is difficult to reach components with contact measurement tools such as gas sniffers. Literally thousands of components can be scanned per shift without the need to interrupt the process. Using a FLIR GF346 safeguards personnel from the dangers of carbon monoxide poisoning, reduces repair downtime and provides verification of the process. And above all it is exceptionally safe, allowing potentially dangerous leaks to be monitored from several meters away.